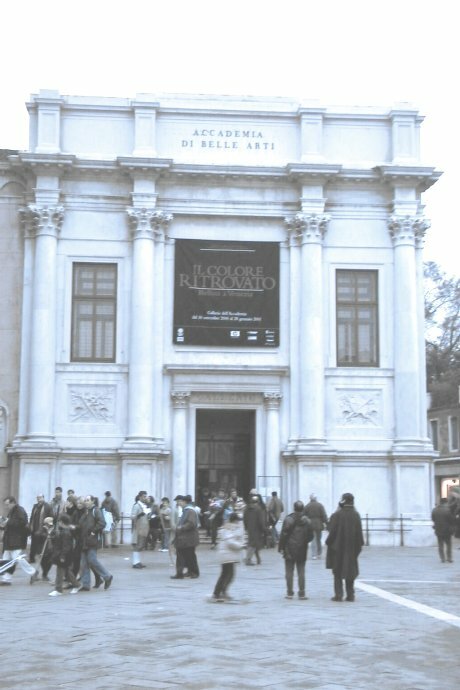 The nucleus of the collection was begun in 1807 and, after its establishment in the Carità, it was opened to the public in 1817. The complex of the Carità, which houses the galleries, is made up of the church, the convent and the school, all of which were built at the beginning of the 15th century. The gallery holds artistic treasures of inestimable value, and had always been considered one of the most important in the world.